With a cool temperate climate, the Hebrides temperatures reach a maximum average of 14°C (57°F) during summer, making it a very good idea to bring some warm clothes with you on such a trip. The biodiversity is one of the most interesting things to observe here. These islands provide breeding grounds for many important seabird species, including the world’s largest colony of northern gannets. You will also see the corncrake, red-throated diver, rock dove, kittiwake, tystie, Atlantic puffin, goldeneye, golden eagle and white-tailed sea eagle. It is likely to spot minke whales, harbour porpoise, dolphins, seals, orcas and humpback whales along your way. There is also an important number of lochs, castles, towering mountains, waterfalls, tranquil pools and impressive rock formations to see here; the landscape is an amazing thing to admire and the experience itself is indeed unique. Borneo is the third-largest island in the world and the largest island in Asia, with one of the most biologically diverse ecosystems. The Borneo rainforest is 140 million years old, making it one of the oldest rainforests in the world. With a huge number of plants, trees, terrestrial mammals, birds and fish species, this is one of the most fascinating cruise destinations you can choose. The orangutans are the highlight here; you will have the chance to observe the apes in the wild, on jungle treks in national parks and at the Camp Leaky rehab center. The islands and the offshore reefs with the colourful coral and marine life are another great reason to come to this amazing place. Take a trip along the Volga, Neva and Svir Rivers and experience a great journey to the 15th and 17th century through some of the most impressive cathedrals, palaces and medieval fortresses that you can think of. A cruise like this will allow you to come in contact with the enchanting history of these lands. Make a stop at some of the best world-class museums, watch a Russian ballet performance and check the country’s signature vodka along the way. Located in the north-western region of Australia, this is one of the most dramatically beautiful coastlines you will ever see, with glowing red cliffs and white sands where the Indian Ocean meets the Timor Sea. The wet season (November-April) may not be a great time to visit this place, since that is when 90% of the region’s rainfall is received. Besides that, any time is great for a visit in this fairytale-like regions. 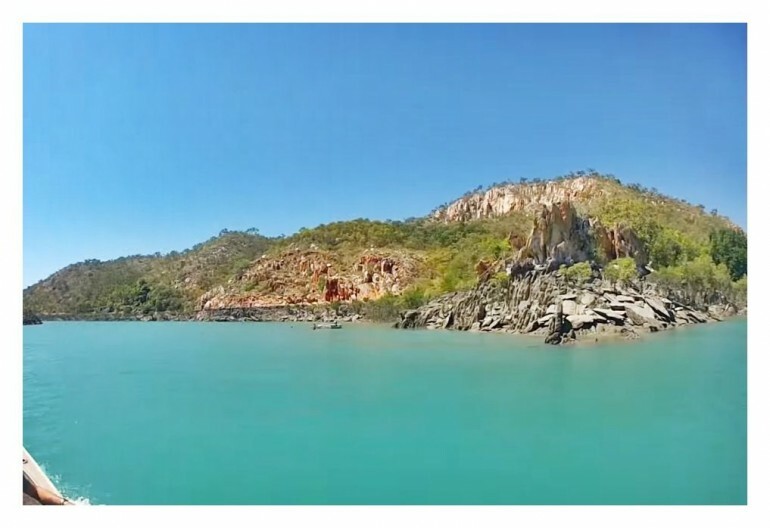 You can enjoy views of incredible waterfalls, plunging 100 metres into the sea, and billion-year-old sandstone gorges; watch the saltwater crocodiles roaming around, along with numerous birds and turtles. You may even have the possibility to swim in certain places in tranquil waters. This is a marine wonderland. The Indonesian Archipelago has a total of approximately 17 500 islands, with more than 900 of them permanently inhabited. The wildlife is unique and fascinating; here you’ll find the world’s largest lizards, Komodo dragons, in their natural habitat. At the Komodo National Park, you can see wild horses and buffaloes. You can also dive or snorkel in the brilliant clear waters all around. The protected marine park is home for numerous marine species that will captivate you entirely. One of the most amazing cruise destinations you can choose is definitely the North Pole. It is a unique experience that will bring you to the top of the world at 90° North, on the only earthly spot where every direction is South. 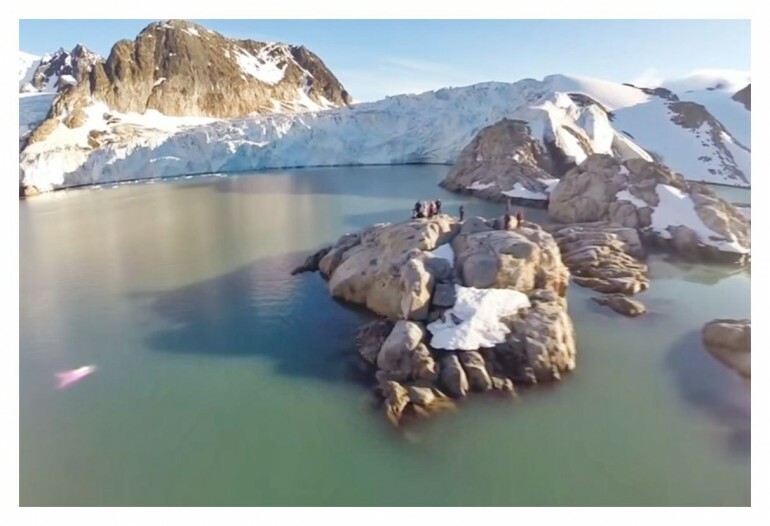 Depending on the cruise line and itinerary, you may have the possibility to go sightseeing on a helicopter above the Arctic Ocean, observe polar bears, walruses, other arctic wildlife and wildflowers, go on a tethered flight by hot air balloon if the weather is ok, go zodiac cruising and visit the Franz Josef Land historical sites. Uhuaia is the southernmost city in the world, the capital of Tierra del Fuego in Argentina, and the city closest to Antarctica. The city is surrounded by forests, glaciers, lakes and bays. Possible activities to do here vary, from glacier trekking to hiking and horseback riding. You can also venture into the Beagle Channel, the historic “Train at the End of the World,” and into Tierra del Fuego National Park. Few cities can rise to the impressiveness of the landscapes you can see here. The windswept ice on the Beagle Channel and the glacial peaks of the Martial Mountains signal, in a way or another, the end of the world’s roads and the dawn of the Antarctic border. Explore the ancient world on a great cruise down the River Nile. 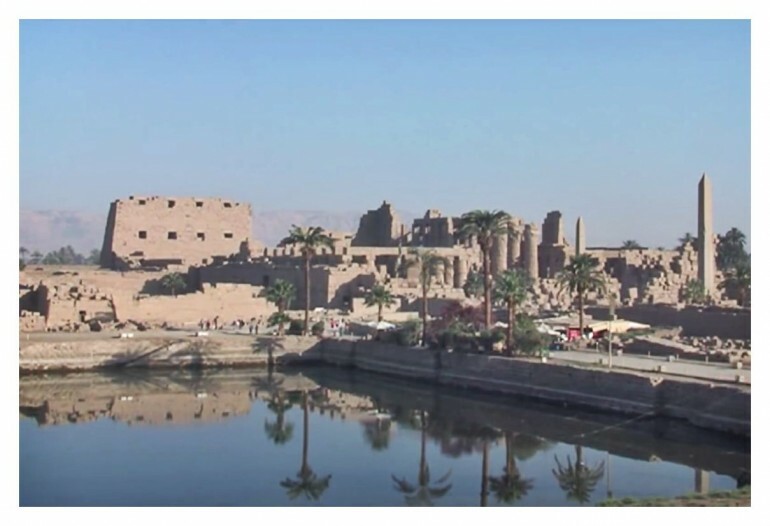 Most Nile cruises travel the Luxor-Aswan section; most of Egypt’s historic sites – such as the temples of Kom Ombo, Karnak and Edfu – are along this stretch. You can take guided tours of the temples and learn about the myths and mysteries of Egypt from Egyptologists. In Cairo, you will see two worlds collide, one represented by the ancient history and one by the modern society. Go on an adventure of a lifetime on a cruise to Norway’s North Cape. The cruise season usually lasts from June to August, and while the temperatures are not that high, they are actually pretty for exploring the amazing wilderness. Admire the massive icebergs, sensational glaciers and deep fjords, the rare seabirds, the beluga whales, walruses, reindeer and much more. 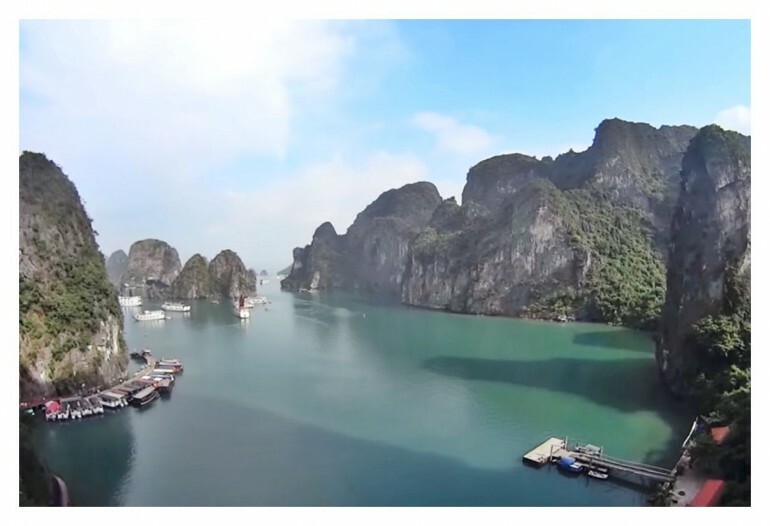 The number one toursim hub in northern Vietnam, Halong Bay has a spectacular scatter of islands with wind and wave-eroded grottoes. The place is a vision of incredible beauty and an enchanting scenery. 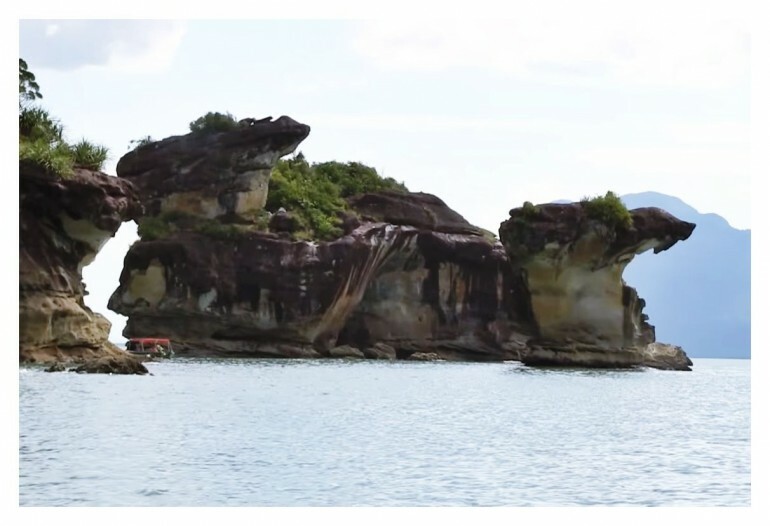 With a number of no less than 1960-2000 islets, the bay is a very interesting place to explore. It is home to many rare plants that aren’t found anywhere else on the planet and also the environment of numerous aquatic species . Choose your unique destination and pack your bags accordingly. 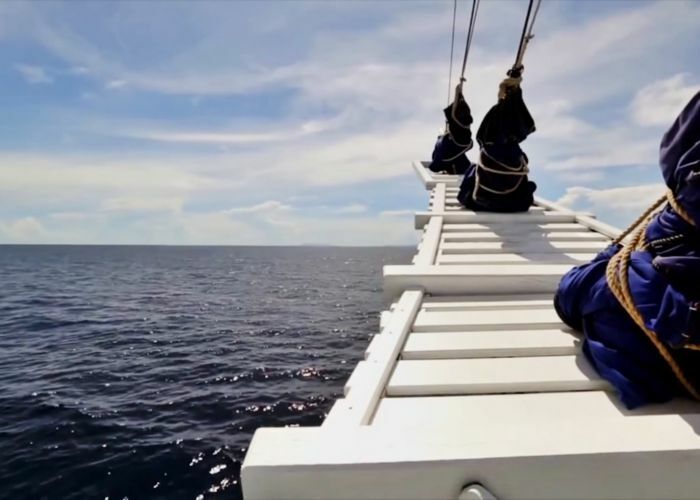 Go on an incredible cruise in one of these amazing places and enjoy the great natural environment or the cultural highlights, depending on your choice. Check for hotels and flights on TripEconomy. Enjoy!